The Luxury Hut has been trading since 2010 as one of the most trusted and well-recognised names in the pawnbroking trade. We are based in Hatton Garden and work with some of the most experienced valuators in the UK. Our team allows us to provide a range of flexible and hassle-free services that includes pawnbroking, buying and selling of luxury watches and jewellery. We provide a trustworthy, confidential and discreet service to our customers. We offer a highly competitive quote and can arrange loans against any luxury items on the same day without any credit checks. For those who want to sell a valuable asset, we also provide easy and hassle-free buying service. With many years of combined experience in this industry, you can rest assured that you will be greeted by the most experienced and knowledgeable people in this industry once you approach us. The Luxury Hut is an authorised member of The National Pawnbrokers Association. We pride ourselves on lending support, instant cash and high-end customer service. 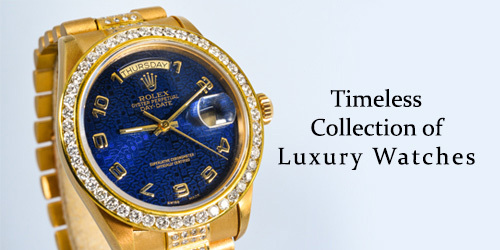 Whether you want to use a luxury watch or jewellery to get cash or buy that unique item, The Luxury Hut aims to provide you with some of the best deals at the best price, backed by its insurance valuation certificate and easy return policy. 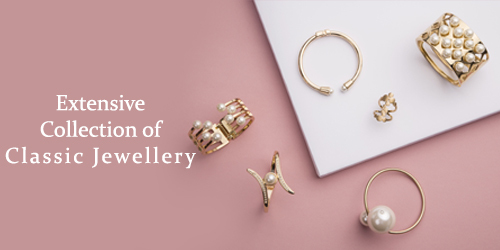 From an exquisite collection of pre-owned jewellery and vintage watches to modern jewellery and watches, The Luxury Hut has something for everyone. To know more about our asset-based loan or to have a free appraisal of your item, contact us on 0207 242 5411 or email at [email protected]. The Luxury Hut wants to make the process of pawnbroking or buying/selling of luxury assets easier and faster for an instant benefit to customers across the globe. As one of the most trusted jewellery and watch specialists, we believe in three basic principles – Professionalism, Honesty, and Transparency. The Luxury Hut will be recognised as the most reliable place to pawn, sell and buy the best quality luxury items at the most competitive prices, offering an excellent customer service and instant cash.